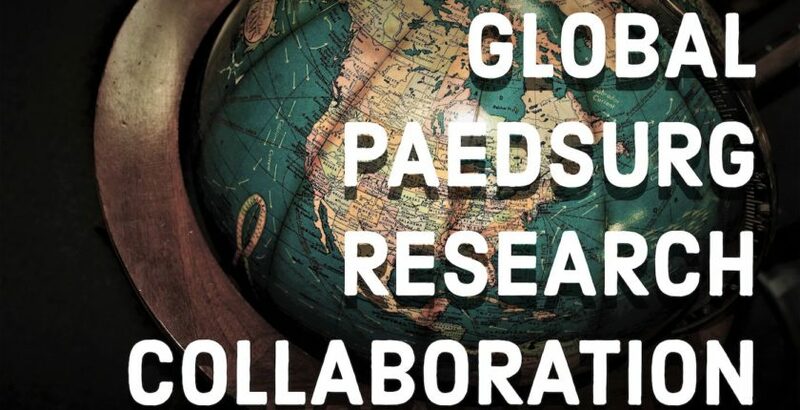 Paediatric Surgeons from all around the World are invited to participate in what aims to be the largest and most geographically comprehensive cohort study of congenital anomalies. Professor and Head of Paed Surgery MGMIHS Navi Mumbai. Congenital Anomalies has got definitely corelation with low mid and high income countries. Most importantly is the economic status of no of families.